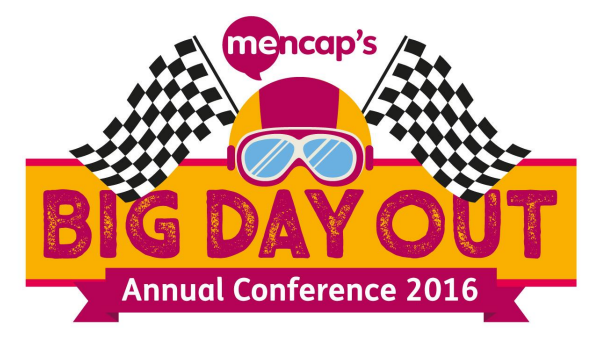 Emma will be appearing at the Mencap ‘The Big Day Out’ Annual Conference. The event will take place at Silverstone Racecourse on Saturday, October 8th. Emma will be appearing at 1pm on the main stage to talk about literary representations of learning disability and the influence of her sister on Owl Song at Dawn. Later in the afternoon, she will be giving a reading and holding a Q&A with members from the Mencap Network.